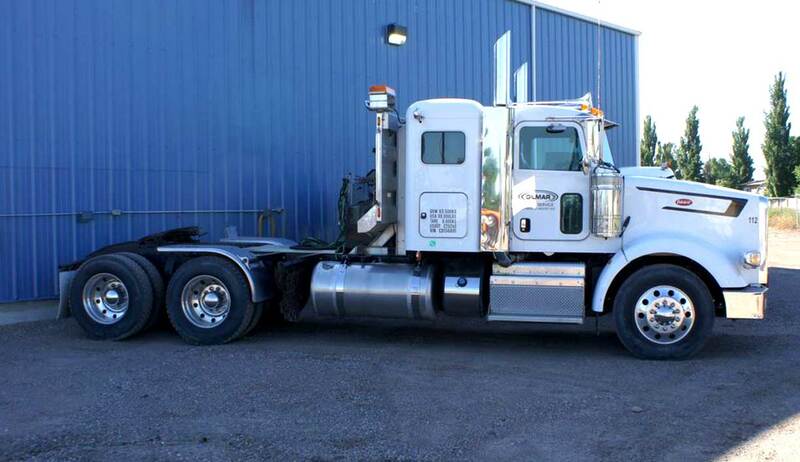 We have worked across Canada, the United States, Europe and Asia but our main focus is to stay local and service Lethbridge and surrounding area. 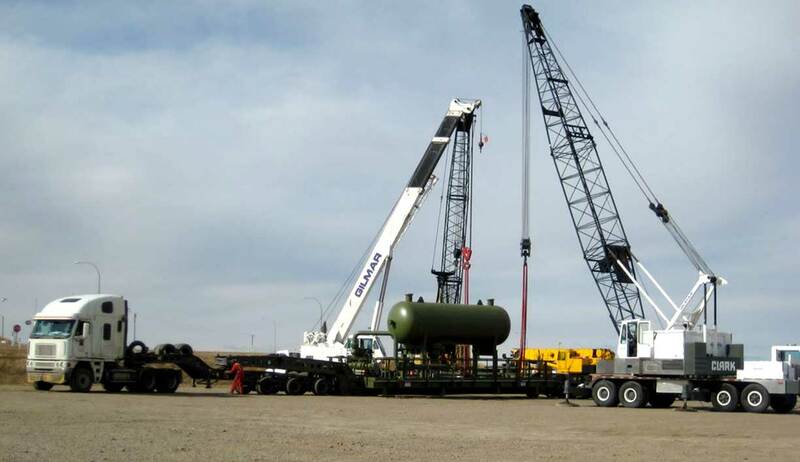 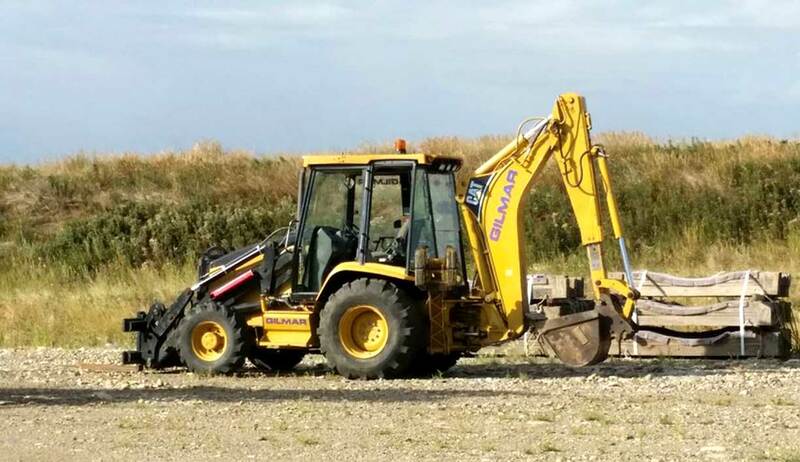 Our goal is to provide a dependable and cost effective way of supplying expert crane services from hydraulic mobile, heavy haul, all terrain, rough terrain and conventional services to clients 24 hours a day!. 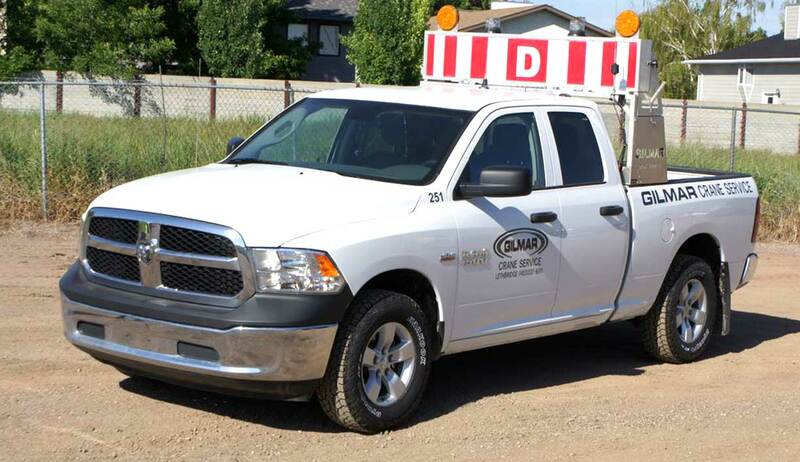 We can meet any project needs and take pride in being safety oriented and have received our Certificate of Recognition (COR) from the Government of Alberta. 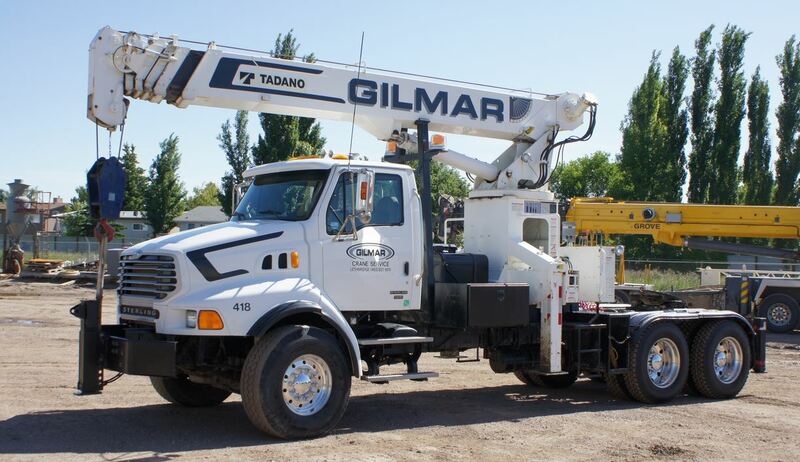 Our team at Gilmar Crane Services specializes in rigging solutions with crane capacity from 4.5 to 230 tons. 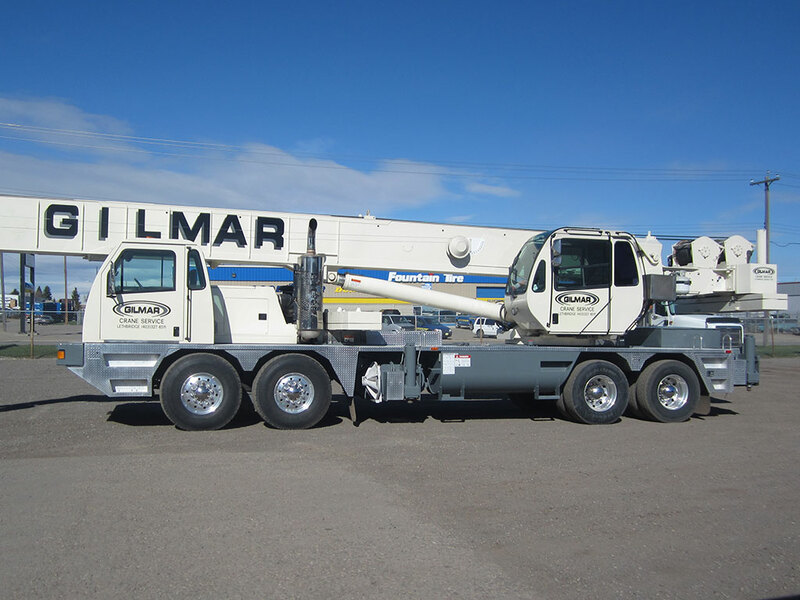 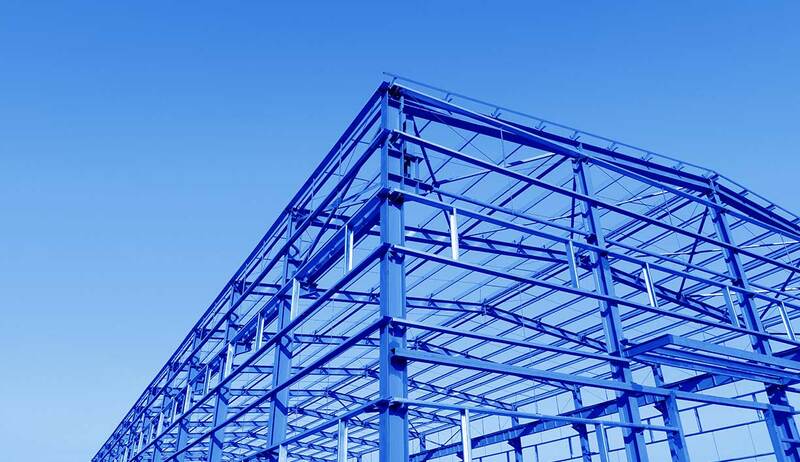 We have over the years grown and the heart of our business is not only cranes but we have expanded into a globally known provider of specialized rigging services and offer material handling, heavy hauling, steel erecting and even pilot car services.